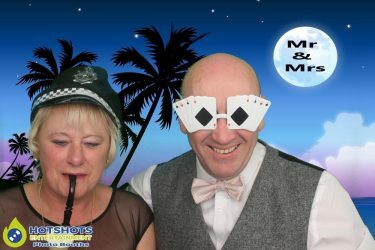 Congratulations to Mr & Mrs Hill who got married at the lovely Mercure Bristol North Grange Hotel on the 8th April 2017. 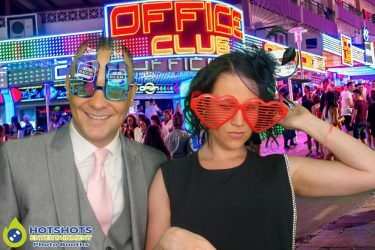 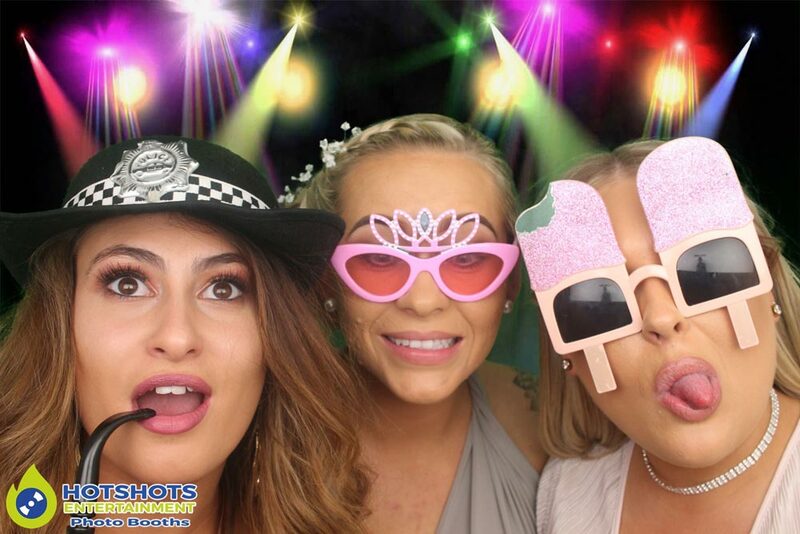 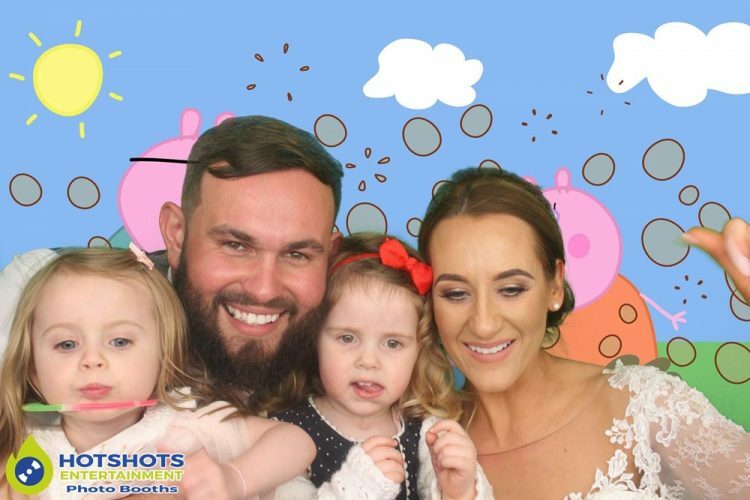 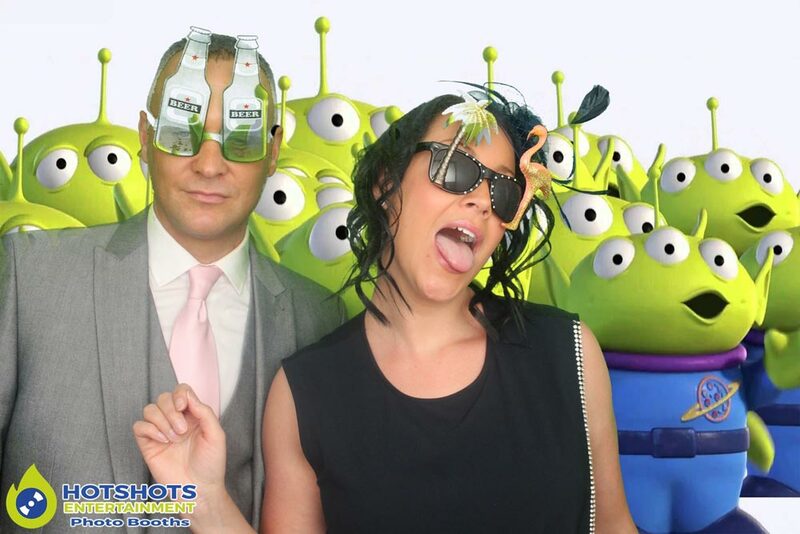 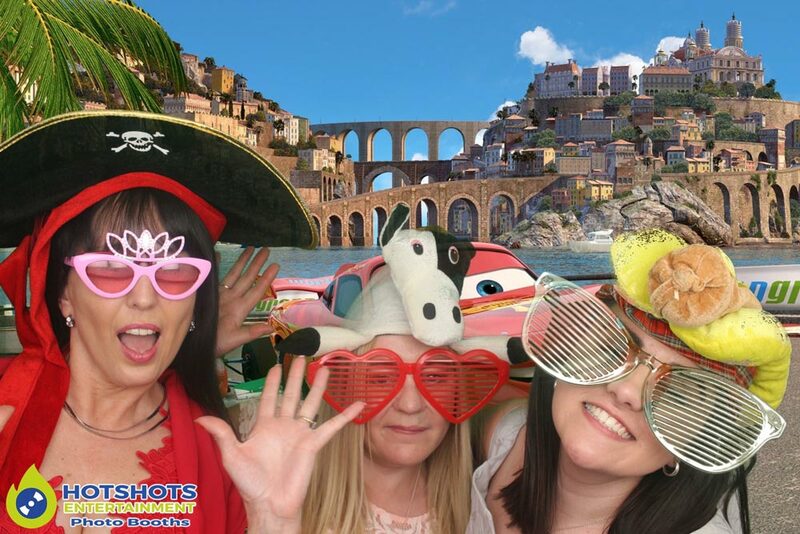 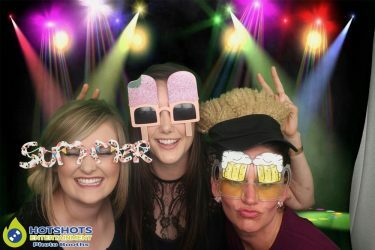 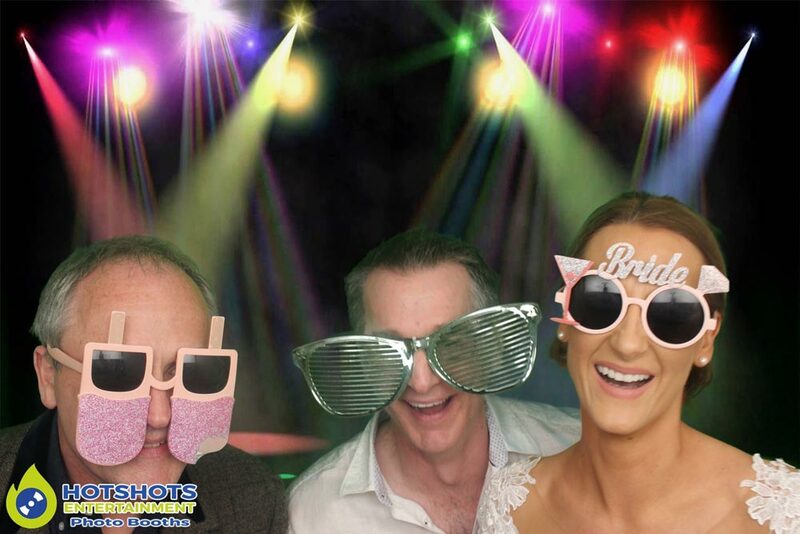 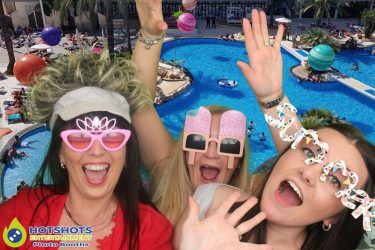 Hotshots Entertainment was booked in to provide a photo booth & derrick was on hand to work the evening, he told me that everyone was having a great time & very polite guests that loved the background choices. 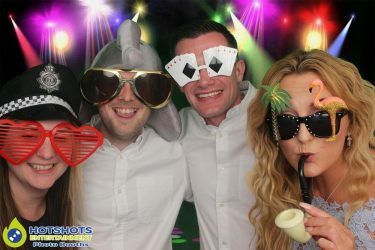 The sun was shining & most people were outside at first, but they soon all came back in for the first dance & then on to the photo booth when it opened at 8.30pm, this weekend had to be the best so far, people say April showers but I have only seen the sunshine so far & I’m hoping it is going to stay that way, the resident DJ’s were on board to provide the disco. Some of the pictures you can find below, the rest you can find HERE, please tag & share if you dare. Thank you for booking with Hotshots Entertainment, I wish you both many years of happiness together.